Bike Mart is a beginner friendly bike shop in Dallas, TX. ✓ We are equipped, willing and able to assist beginner/entry-level cyclists. ✓ Our team is trained to assist beginner/entry-level cyclists with a pleasant, patient and understanding attitude. ✓ Our staff are held accountable for being kind and courteous to beginner/entry-level cyclists. ✓ We work with each customer to identify their unique needs and find the best product solutions - not the most expensive or trendy ones. 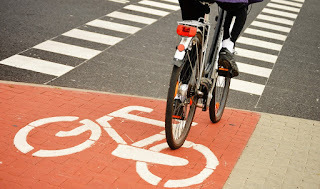 ✓ We are prepared to support cyclists from beginning/entry-level through whatever level of sport, fitness, recreation or transportation cycling they attain. 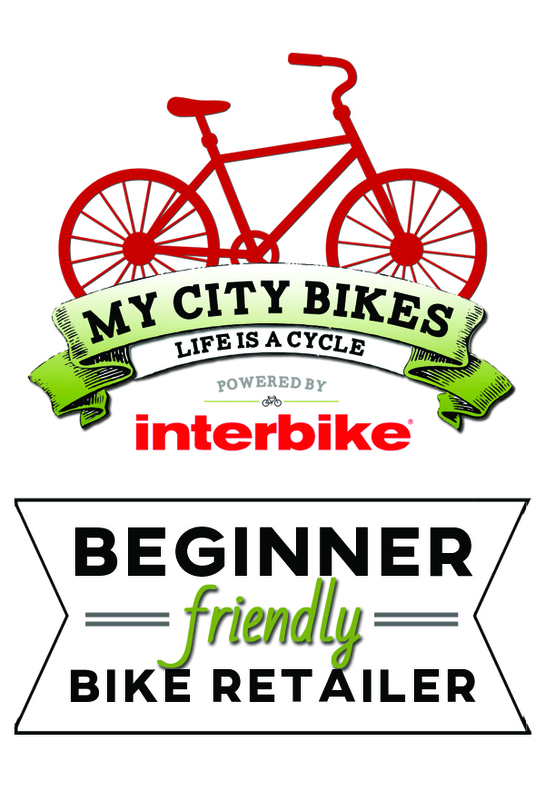 ✓ Helping a beginner have a great experience and become a life-long cyclist is our priority. Bike Mart can help you with: Road Bikes, Mountain Bikes, Cruiser Bikes, Commuter Bikes, Fitness Bikes, Kids Bikes, Cargo Bikes, Triathlon Bikes, Specialty Bikes, Helmets, Accessories and more.